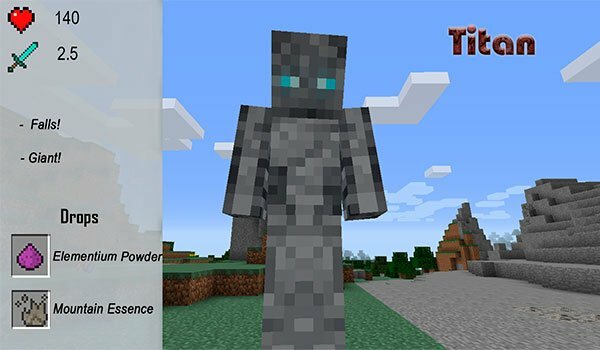 New quests, monsters, items, minerals, mobs, bosses and a new dimension. 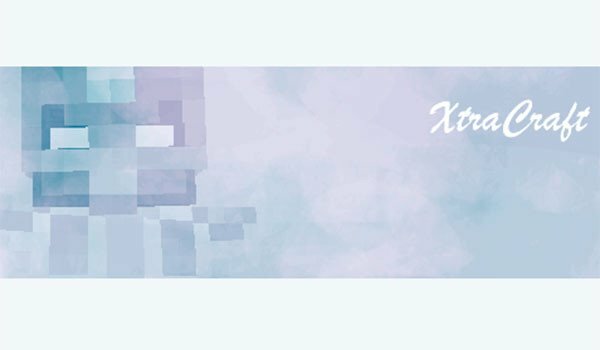 XtraCraft 1.7.10 is a mod that stopped updating a long time, but fortunately, thanks to a modder has taken up the project again today we can again enjoy the content of this mod. When you install the mod and create a new world, we can find over 150 new objects, new minerals with which to develop objects, decorative blocks, weapons, tools and armor. In addition to 19 new aggressive mobs that we can find in the world. In the new dimension we expect a strong boss. How to install XtraCraft Mod for Minecraft 1.7.10? Now we can start our new adventure!